Sampingranaggi China has been certified ISO 9001 for gears and gearboxes manufacturing. We are glad to announce this important achievement of our Chinese subsidiary to all our stakeholders. 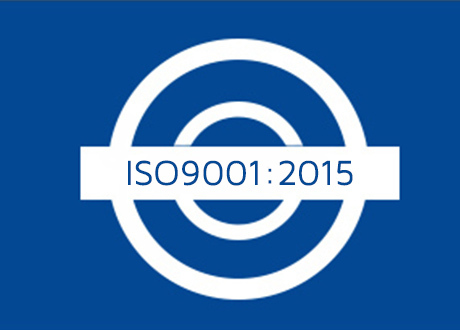 ISO 9001:2015 sets out the criteria for a quality management system. This standard is based on a number of quality management principles including a strong customer focus, the motivation and implication of top management, the process approach and continual improvement. Using ISO 9001:2015 helps ensure that customers get consistent, good quality products and services, which in turn brings many business benefits. This is an important result of a year teamwork on the analysis and revision of the quality procedures and their implementation.